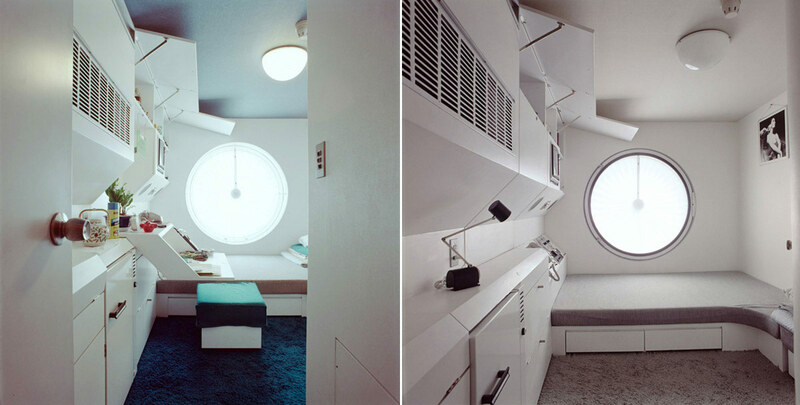 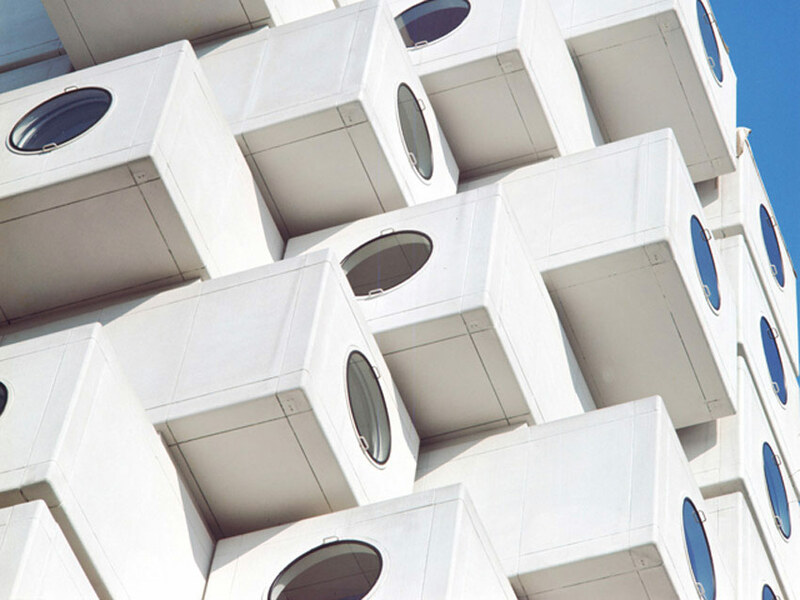 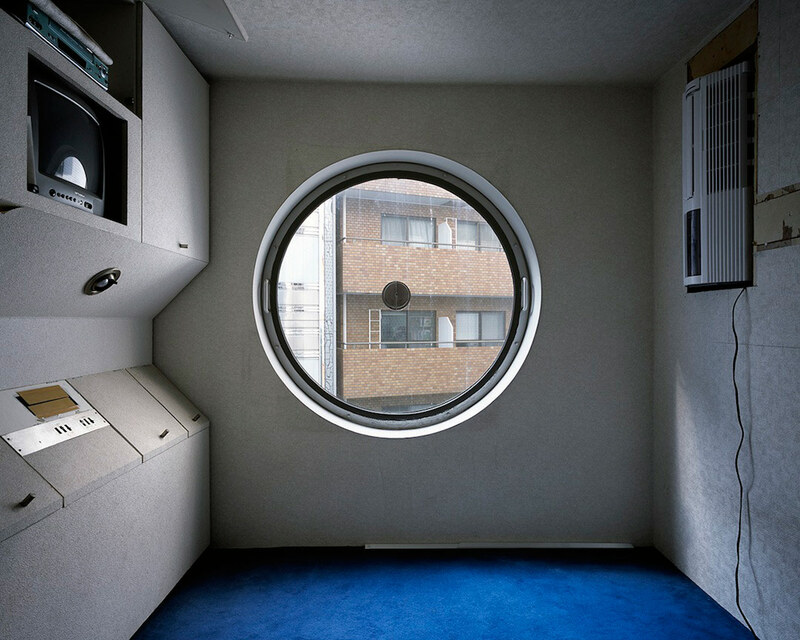 The Nakagin Capsule Tower designed by the Japanese Architect Kisho Kurokawa is a mixed-use residential and office tower located in the center of Tokyo, Japan. 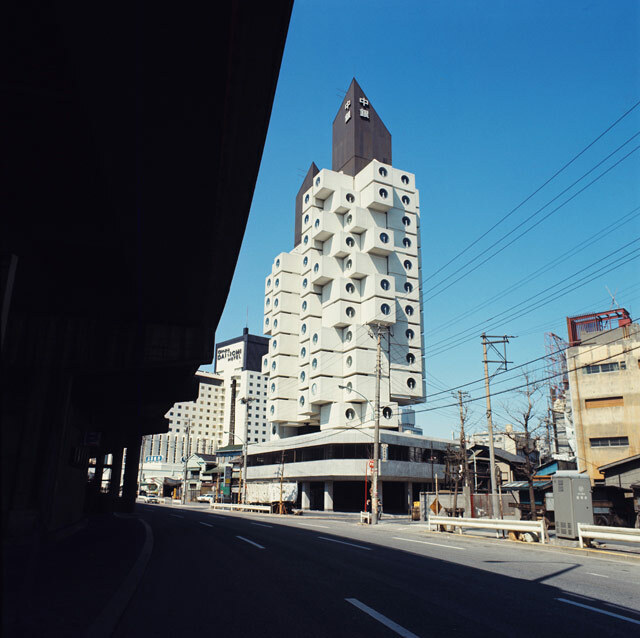 Completed in 1972, the building is a rare remaining example of Japanese Metabolism, an architectural movement emblematic of Japan’s postwar cultural resurgence. 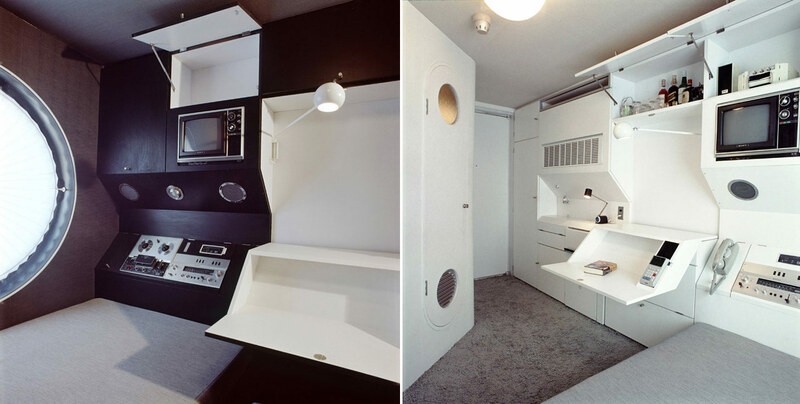 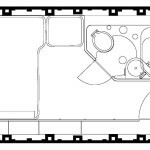 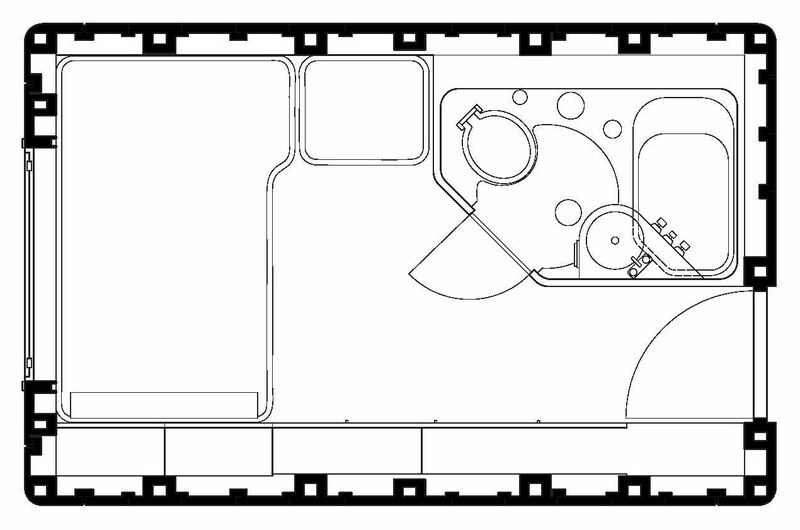 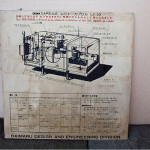 It was the world’s first example of capsule architecture built for permanent and practical use. 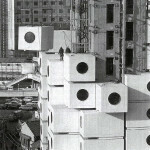 The 140 capsules are hung on the concrete towers that contain the vertical communications; they are identical, prefabricated steel cells filled with bath unit, conditioning system and colour television. 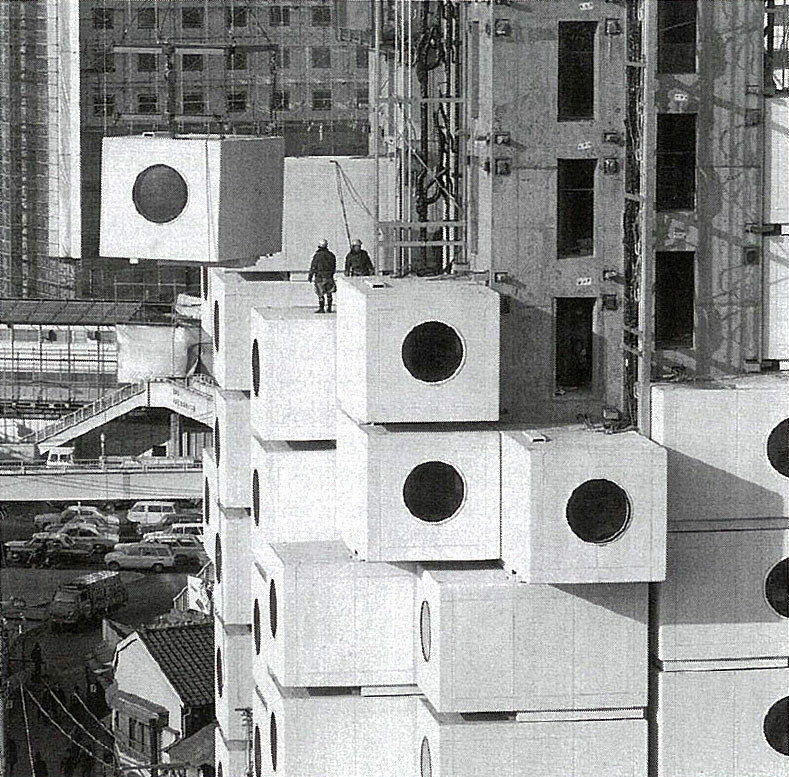 Constructed at Osaka, they were transported to Tokyo by truck. 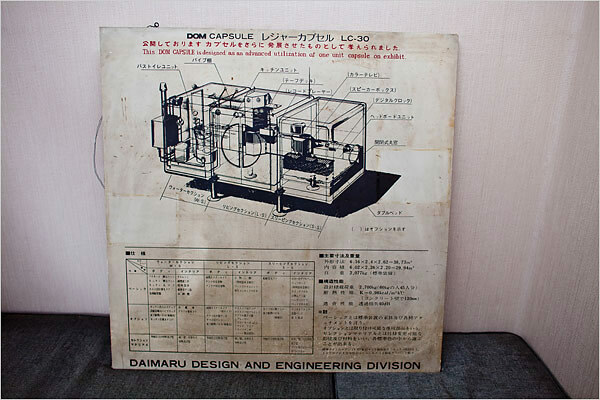 The assembly time for each capsule was three hours. 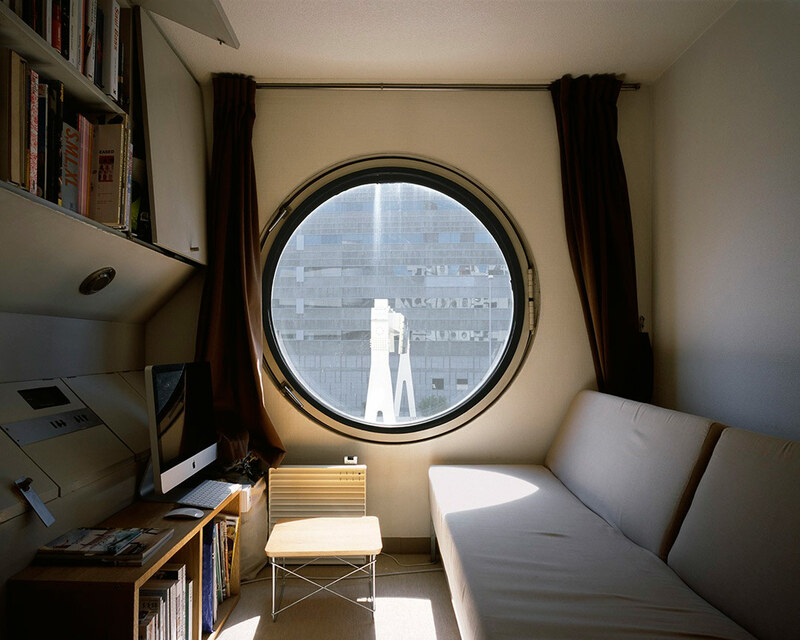 (Within one month the capsules were all sold, as city pied-à- terre for business men, professional people, etc.). 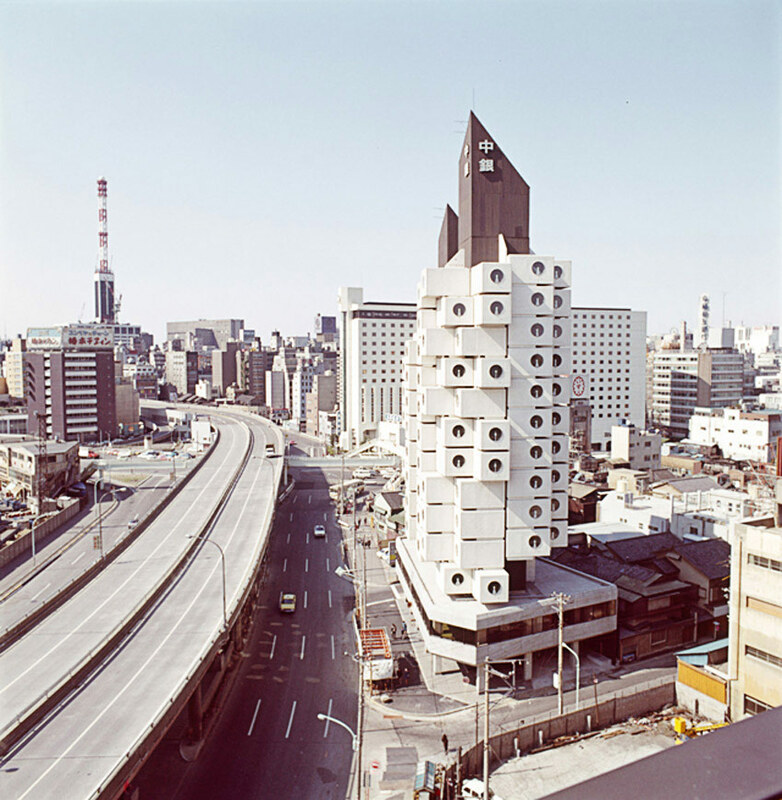 Kisho Kurokawa was a leading Japanese Architect whose work was influenced by both east and west. 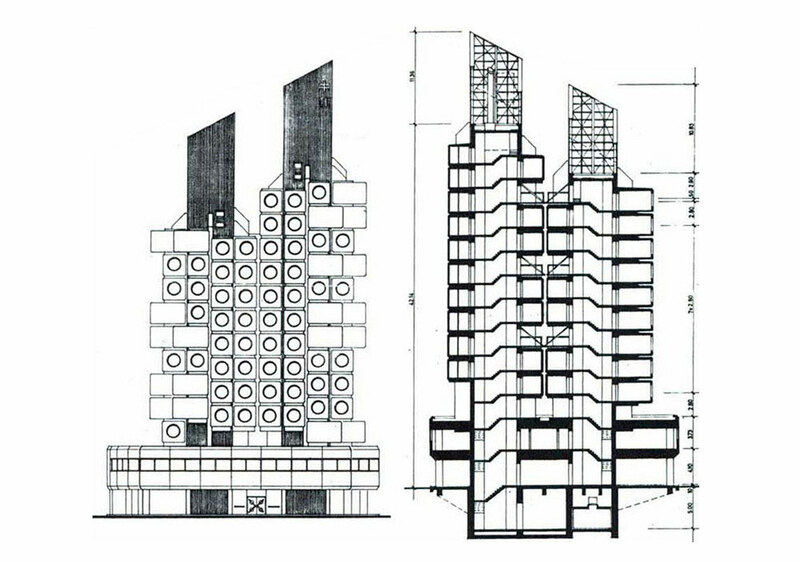 Author, philosopher, teacher, print-maker, speed-boat enthusiast and translator of architectural books, notably those of Jane Jacobs and Charles Jencks, Kurokawa was an intellectual who got to build in a big way. 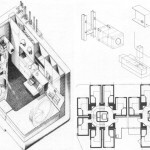 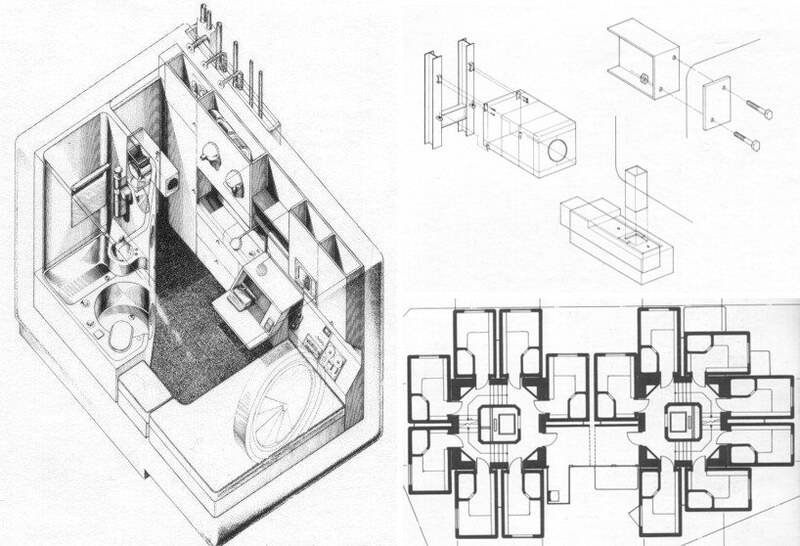 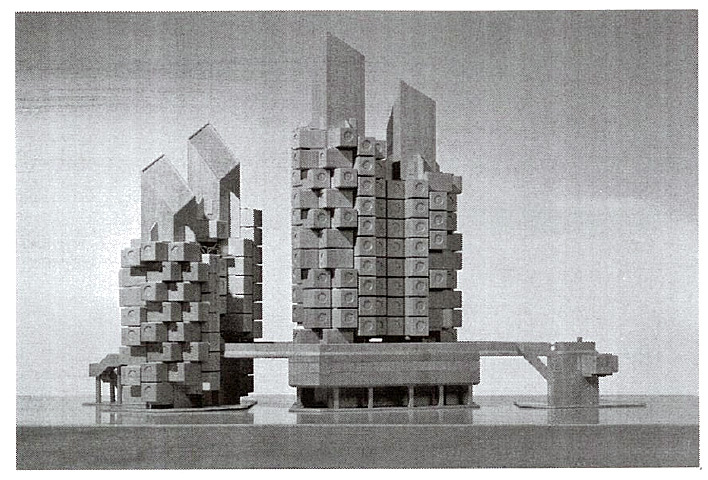 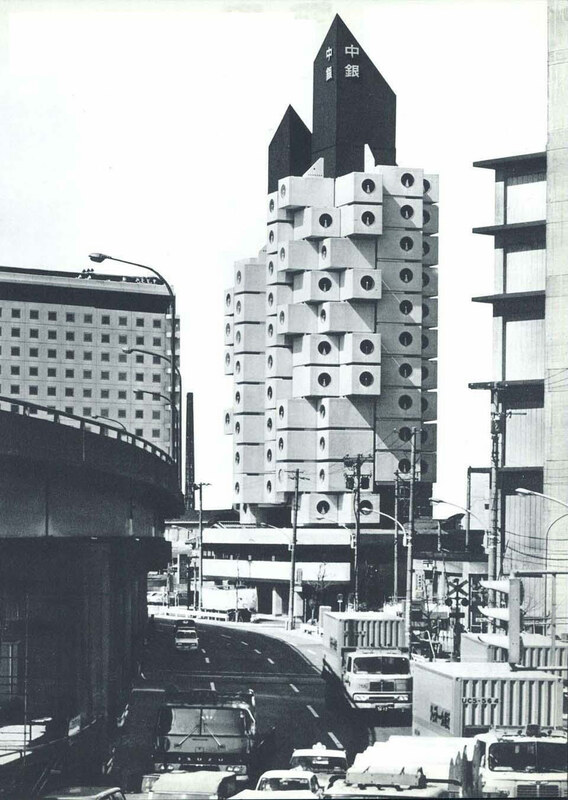 In 1962 he established Kisho Kurokawa Architect & Associates. 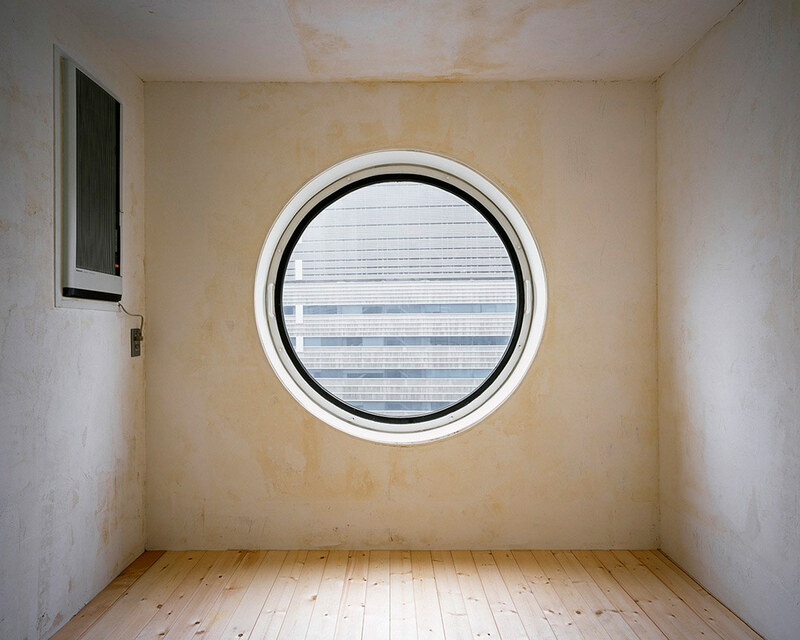 Upon the decease of Kisho Kurokawa in 2007, his son Mikio decided to carry on his will and to succeed his position representing the firm. 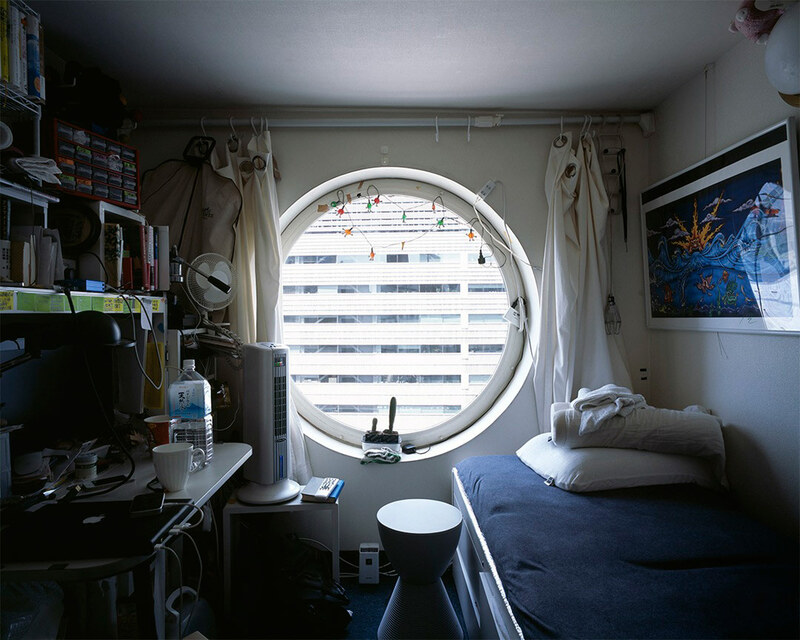 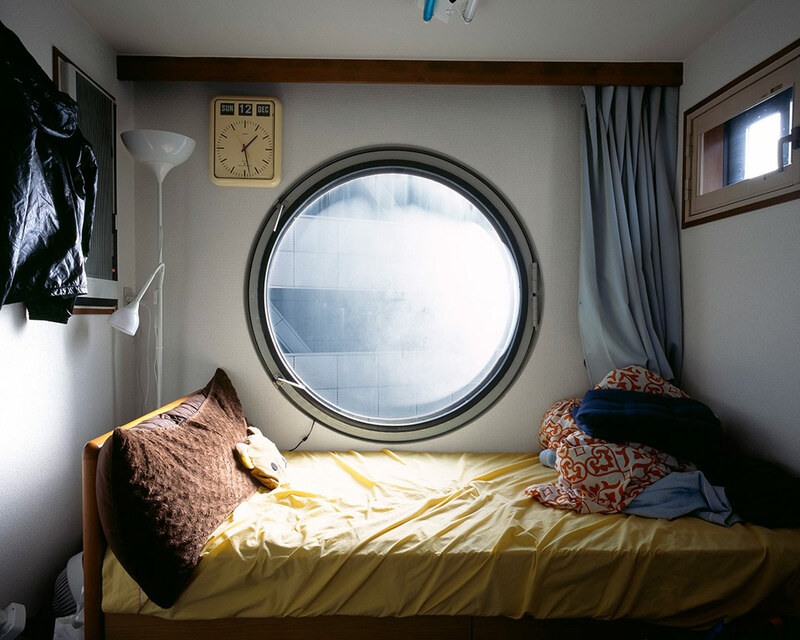 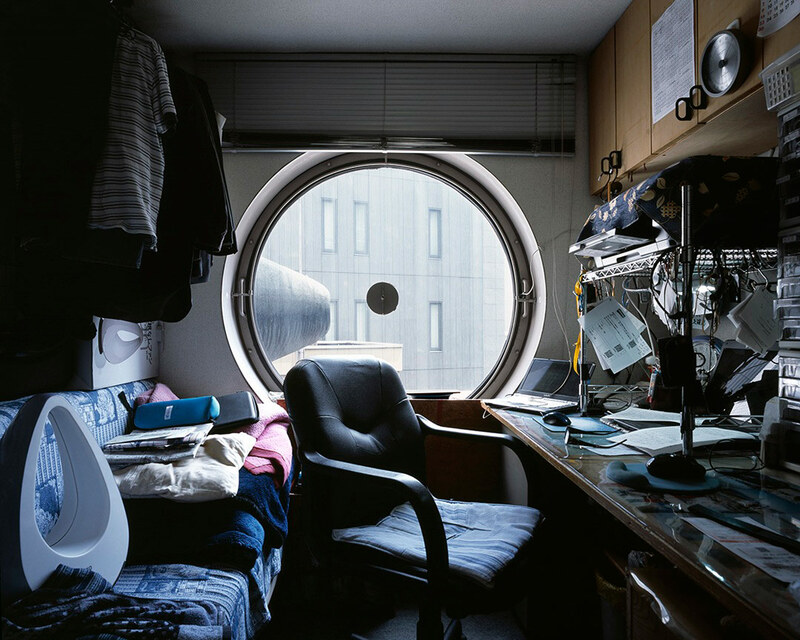 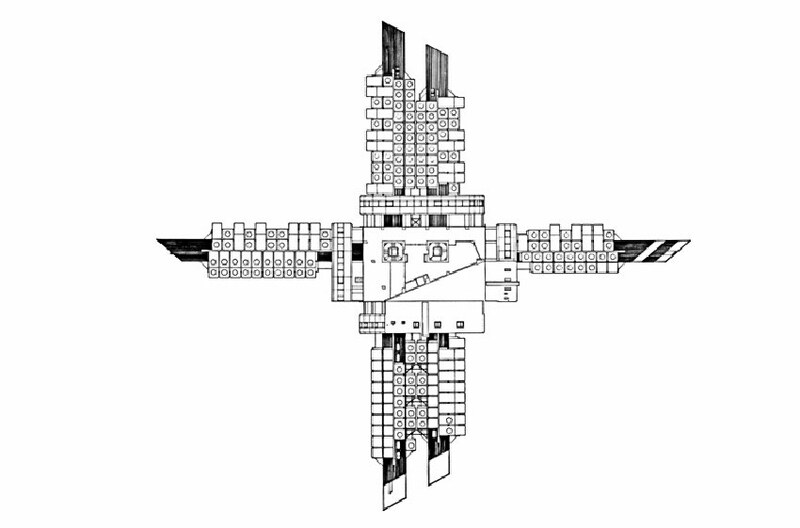 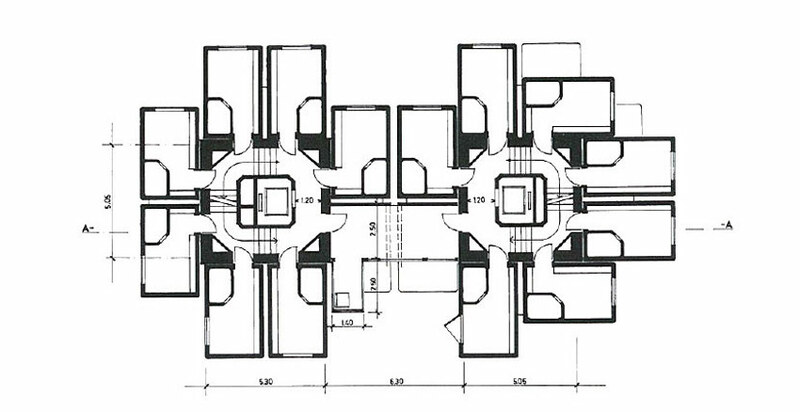 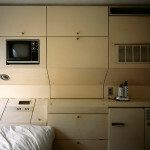 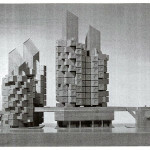 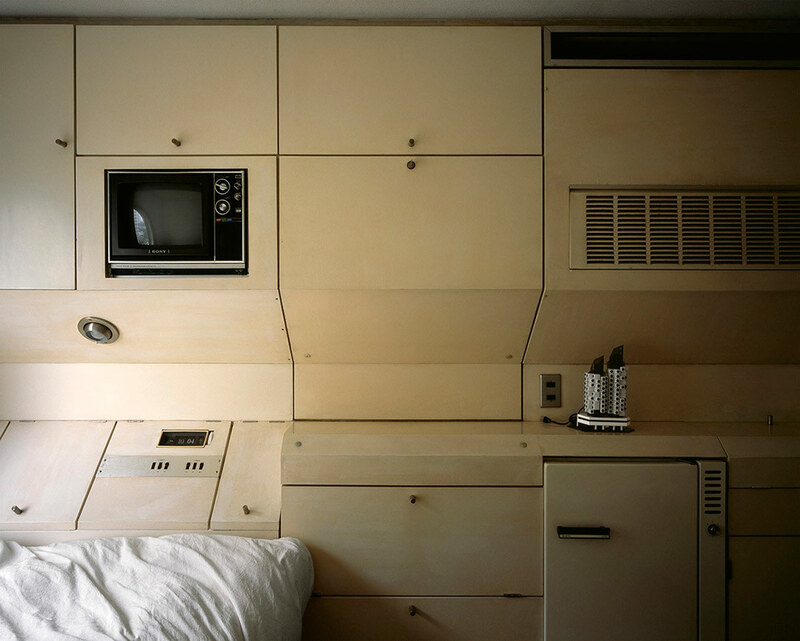 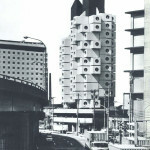 Cite this article: "Nakagin Capsule Tower in Tokyo / Kisho Kurokawa," in ArchEyes, March 3, 2016, http://archeyes.com/nakagin-capsule-tower-kisho-kurokawa/.